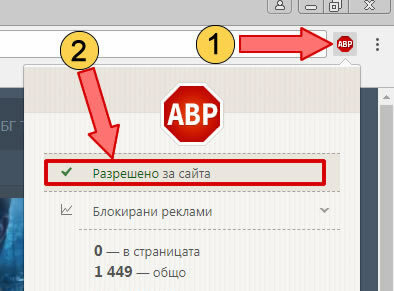 Година: 2005 20 x 44 мин. An Air Force pilot attempts to reassemble SG-1 after they have gone their separate ways. An old \"friend\" arrives on Earth asking for Daniel\'s help in finding an ancient treasure -- and she won\'t take no for an answer. An Ancient communications device renders Daniel and Vala unconscious, sending their minds to another galaxy -- where they inhabit the bodies of two people persecuted by the followers of an evil religion. Daniel comes face to face with the Ori, a fiery race of beings who demand the worship of mortals. Elsewhere, Stargate Command encounters the first Ori missionary in our galaxy. 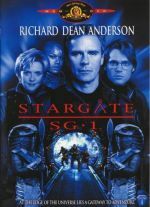 Jackson and Mitchell must join Vala on an interplanetary scavenger hunt when they learn that they are still bound together by an alien energy field. SG-1 visits a world whose people once worshipped Vala as a god -- and demand that she stand trial when she confesses to manipulating them. 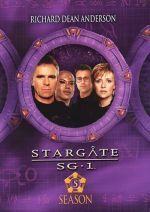 Samantha Carter returns to Stargate Command when the Ori seize control of a planet, using an expanding force field to gain a foothold in our galaxy. 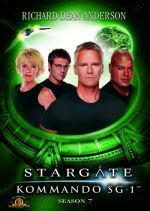 SG-1 investigates when evidence suggests that there are still Goa\'uld hiding on Earth -- including a former System Lord. 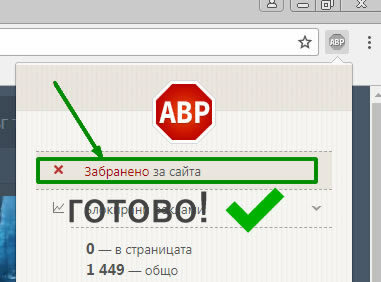 Tensions between Earth and the Free Jaffa continue to mount. SG-1 finds a genetically advanced Goa\'uld-human hybrid created by Anubis, and returns him to Earth for study. 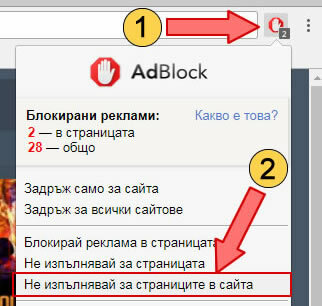 But even keeping him alive may not be worth the risk. 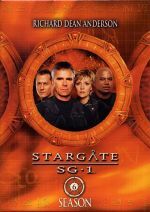 Earth is infected with a deadly Ori plague, prompting an ally from SG-1\'s past to come to their aide. Gerak proposes that the Free Jaffa follow the Ori religion. As the Ori plague spreads rapidly, SG-1 hopes that the Prior who caused the disease may hold the key to its cure. Gerak tries to rally the Jaffa to the Ori\'s cause, prompting Teal\'c and Bra\'tac to initiate a resistance. 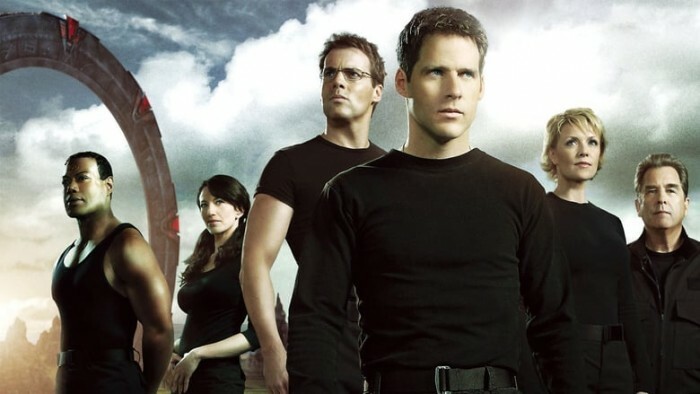 When SG-1 travels to an Asgard Protected Planet, Colonel Mitchell is accused of a murder he did not commit. 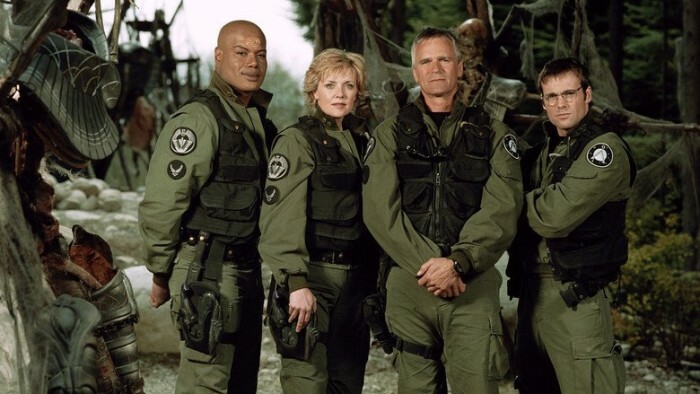 Multiple SG-1s show up at Stargate Command, leading the \"real\" team to conclude that they have each been inadvertantly displaced from different parallel realities. Baal kidnaps Teal\'c as part of a plot to brainwash those Jaffa advocating a move toward democracy. Cameron Mitchell learns that an old friend is about to die. 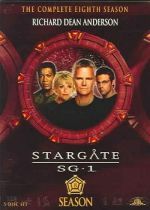 Daniel is imprisoned on a world under the influence of the Ori, and the Prometheus is caught in a firefight when SG-1 tries to rescue him. 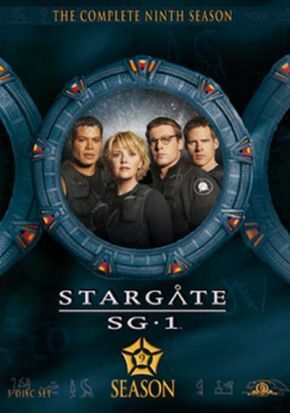 SG-1 is captured after a deal with the Lucian Alliance goes bad ... and the planet\'s Stargate goes missing. 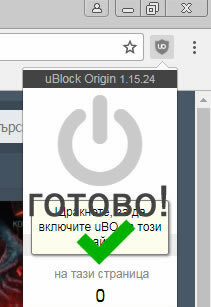 Meanwhile, a former System Lord attempts to rebuild his empire. A tour of an off-world research base for a group of foreign diplomats turns dangerous when an insidious insect species gets loose. 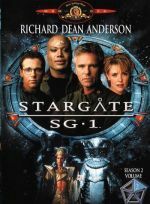 Mitchell and Carter are shifted to another dimension, making them invisible to everyone at the S.G.C. Meanwhile, Teal\'c and SG-9 discover that the Sodan have been brutally attacked. 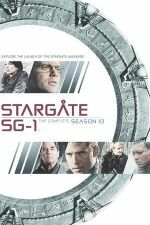 Vala Mal Doran makes contact with Stargate Command from the Ori home galaxy, and tells the story of her life undercover in a village of followers building the Ori\'s invasion fleet. 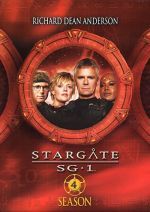 SG-1 discovers the village of Camelot on an alien world, and must face Merlin\'s security system when they go in search of an Ancient weapon. Elsewhere, Earth and its allies assemble a fleet when a working Ori Supergate is discovered.